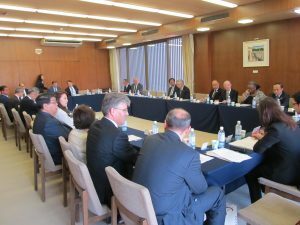 On 4th April 2018, Honorary Consul Mr. Yamada attended Annual General Meeting of Kansai Consular Corps in Sorakuen Kobe. 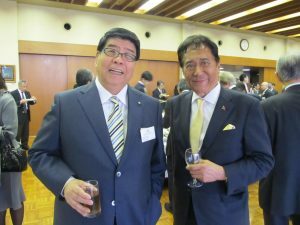 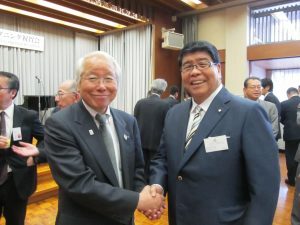 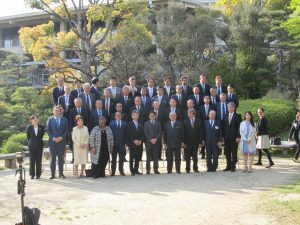 He also attended 150th Anniversary Reception of Kansai Consular Corps. 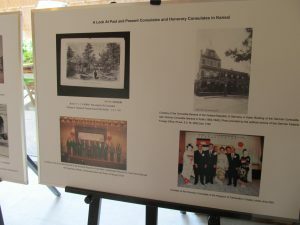 the agendas and up coming events. 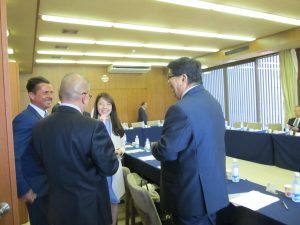 He also talked with Govorner Mr. Doi and explained the historical activities of our Consulate and Cambodia Pavilion in Koryo cho for the friendship between Cambodia and Japan.